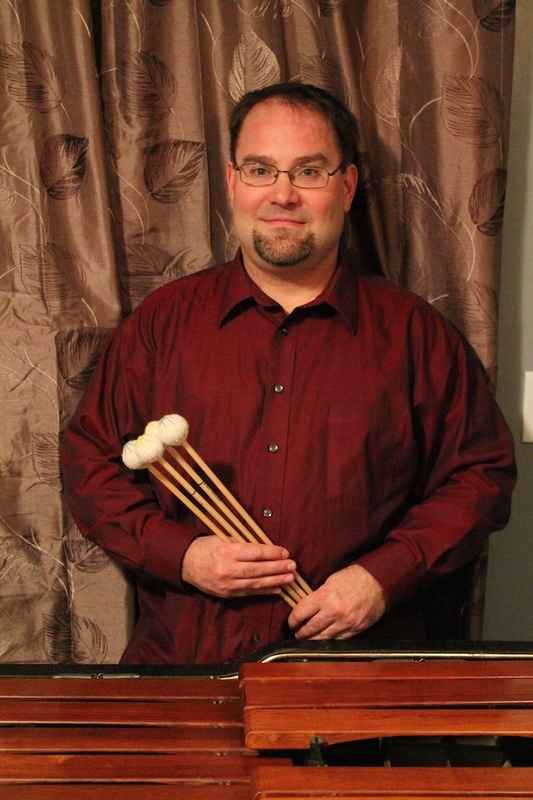 Performer, composer, clinician, and teacher, Mr. Henczel has accumulated a musical diversity ranging in a wide variety of styles. the University of British Columbia, and while there won the Concerto Competition. He has released two solo recordings, the first of which was given “a very strong four out of five stars” by Rick Philips for CBC Radio 2. He has appeared on CBC Radio numerous times as a soloist and chamber artist. He was the concerto soloist with the Okanagan Symphony Orchestra, West Coast Symphony, the Vancouver Philharmonic, and the Kwantlen University Wind Symphony and Chorus, performing his own compositions, Concerto #1 and #2. Bruce was the guest artist and composer with the Okanagan Handbell Chorus and has recently been chosen to represent Canada with an original composition for the 2016 International Handbell Symposium. He performs regularly with the Vancouver Chinese Music Ensemble, and has performed with Winter Harp, Plastic Acid, and Symphony of the West. He facilitates hand drum workshops for students and teachers throughout the province and performs fund raising events for two African charities. His print music is distributed internationally by Honeyrock Publishing and Steve Weiss Music.